Shopkins help create a Happy Place for Beastie! Collectibles and kids - a winning combination ... Unless you're a parent! There are so many out there these days, many of which tend to be a love affair that lasts around 5 minutes before they are forgotten about and lost at the bottom of a toy box. Same in our house, same in most houses. 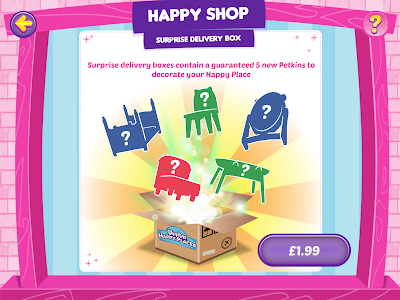 However, Shopkins seem to be different. From the very start, my girls have adored them, eagerly collecting their favourites and carefully storing them in dedicated boxes. The there were books, a film, play sets ... and then the dolls! I have to admit to loving the dolls myself. They are cute to look at and the attention to the detail that goes into everything that makes up their styles is so appealing. 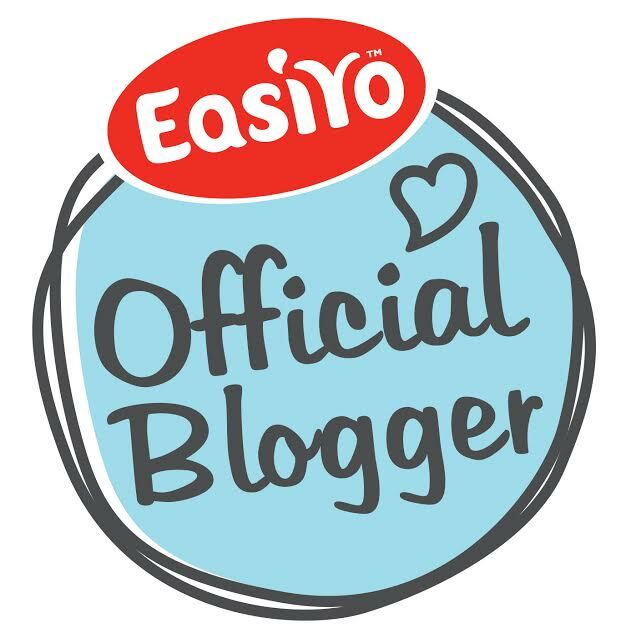 With their quirky names, funky outfits and individual personalities, children far and wide have fallen in love with the brand ... mine included! So now, they go and create an IOS app. 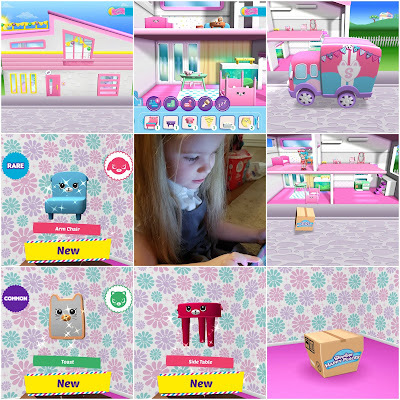 Moose Enterprises and Kuato Studios have developed something great in their colourful, cute and all round attractive app for kids aged 5+ to satisfy their obsession for everything Shopkins! And to make it even more irresistible, it's completely free* to download! This is the official licensed game of the characters that have become popular names in so many households. 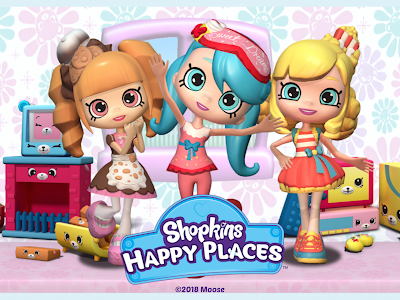 From the sassy Shoppies to the lovable Petkins, the much loved characters from Moose Toys come together in this fun game, designed for 5-8 year olds. Young children can engage in creative, habitat building and collection play whilst developing early storytelling skills. The game has a great objective that is presented in a perfect way for its young audience. The Shopkins Happy Places game opens up a new world for Shopkins fans where they can collect cute Petkins and decorate their own Happy Places, all while completing House Goals with the help of their favourite Lil’ Shoppies. Whether it’s decorating an Oh-So-Cozy bedroom that’s a dream to sleep in for Jessicake, or helping Popette follow the latest trends to suit her laidback lifestyle, the game will allow kids to immerse themselves into Shopkins Happy Places like never before. In true Kuato Studios style, Shopkins Happy Places gives fans a fun learning experience based around storytelling and narrative play. 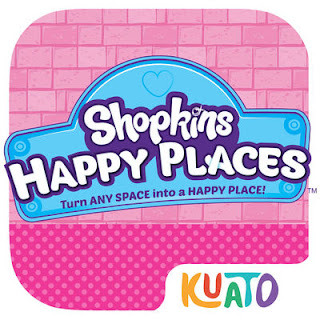 Kuato’s patent pending TalesMaker engine allows fans to create visual diaries from their Lil’ Shoppies’ adventures throughout the day, and then share these with family and friends. 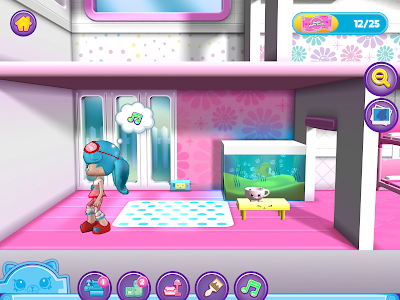 Shopkins Happy Places begins on moving day, as Lil' Shoppie Jessicake arrives in HappyVille! After her Happy Home is set up, children can explore decorating the with the many cute Petkins available. As they decorate and create, each Lil' Shoppie will play with the Petkins and prompt the child with decoration ideas based on the Lil' Shoppies individual personalities. The child can also take part in the #HouseGoal challenges which encourage more complex patterns based around simple story settings, such as birthday parties, or cooking contests. 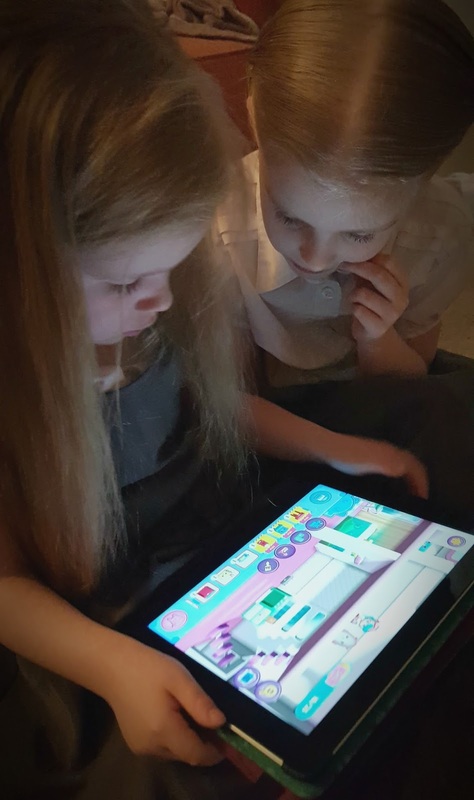 As the child plays, the unique TalesMaker technology records key moments from the play session and then presents these to the child as a record of their day. Young storyteller's can explore sequencing images and applying text to create simple narrative structures, before saving their story creations to share with family and friends. 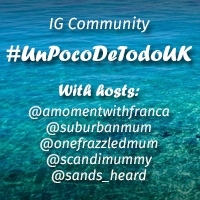 Take a look at the video for an idea of what's in store within the app! Beastie loves moving all of her furniture around and fulfilling the wishes of her character. It took her a short while to get to grips with what she had to do, but I sat back and left her to it. I wanted to see how long it would take her to understand the objectives of the game, and it didn't take her long at all. Once she was clear, there was no stopping her. All I hear when she is playing it is how "that will look good there" and how "she would love a bed like that!" Just listening to her talk herself through the game and its features is lovely. She is making decisions as well as allowing her creative side to show. And the little squeals of excitement each time she 'opens' a new Petkin are a clear indication of how much she is enjoying it. In fact, she is loving it so much that Munch (8 years) hasn't had a chance to try it out yet! And now that she knows there is a daily Reward feature too, I can guarantee she'll be asking for some time on it every day! 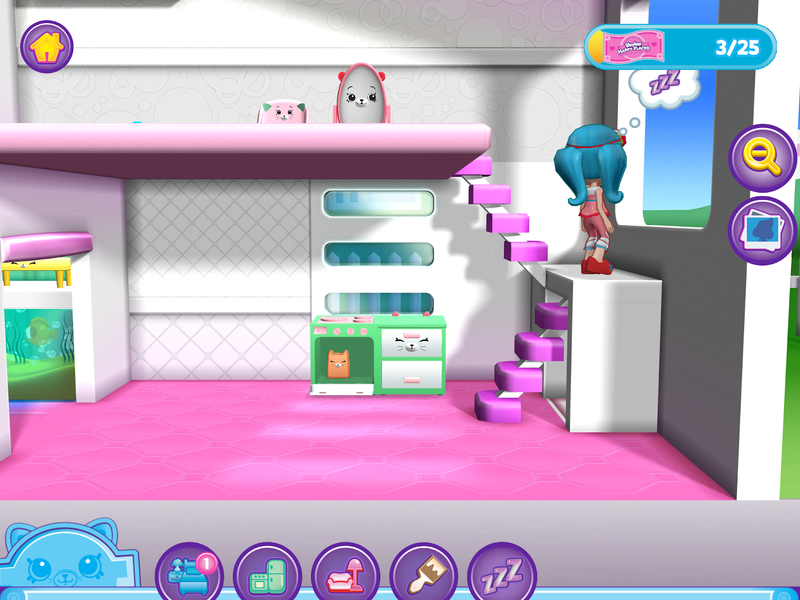 Children can earn more Petkins, Happy Places and Lil' Shoppies through play, allowing them to build out a whole HappyVille. 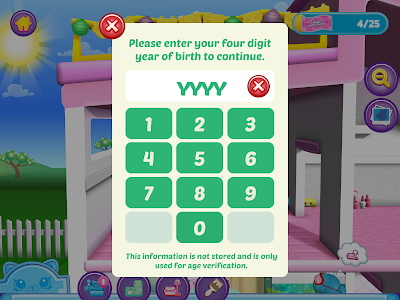 The game also offers in-app purchases, accessible only via a PIN-code. 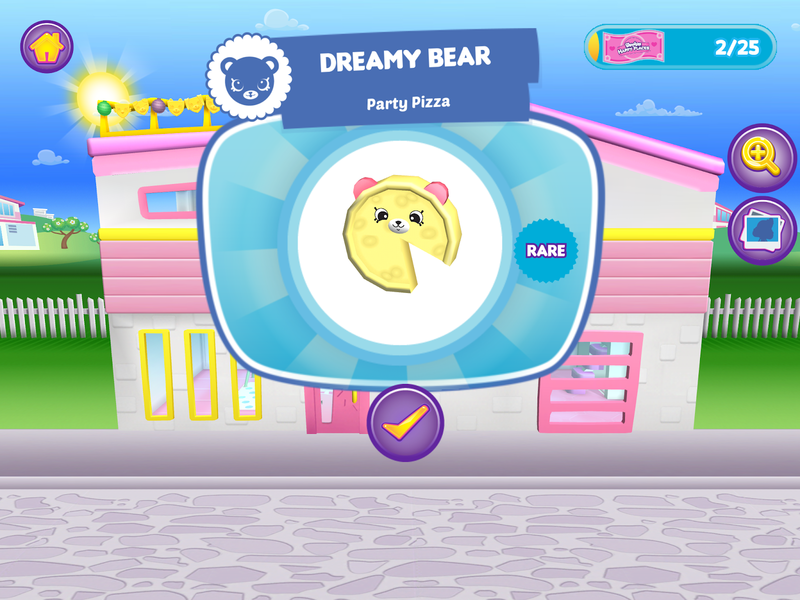 Players can earn reward coins whilst playing the game which can be used to purchase Surprise Delivery Boxes. These can also be bought for real money (£1.99 each) and contain a guaranteed 5 Petkins and other items that can be used to decorate Jessicake's new home. "10/10 for how it looks, 10/10 for fun and 10/10 because it has Jessicake!" We were provided with credit to purchase in app additions, but all opinions are completely our own and are not influenced in any way.